This year was the year that my family took our first family vacation! 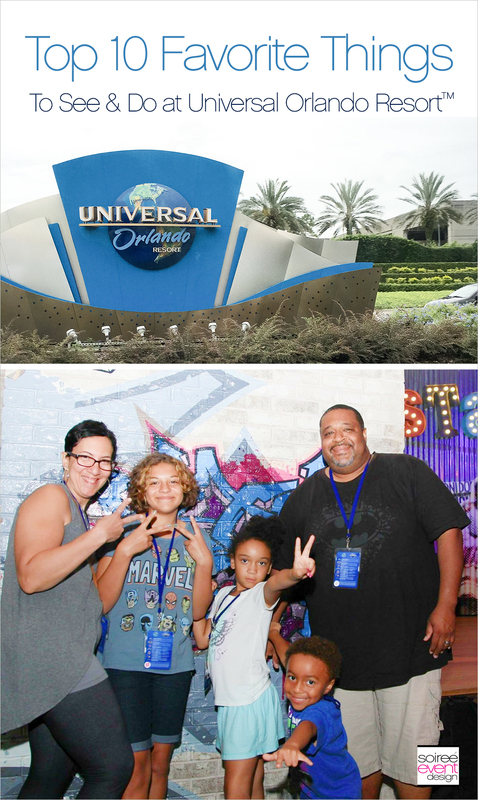 Luckily we were able to participate in this year’sFamily Forward Blogger Conference that hosted 30+ families to visit Universal Orlando Resort including both parks— Universal Studios® and Universal Island’s of Adventure. 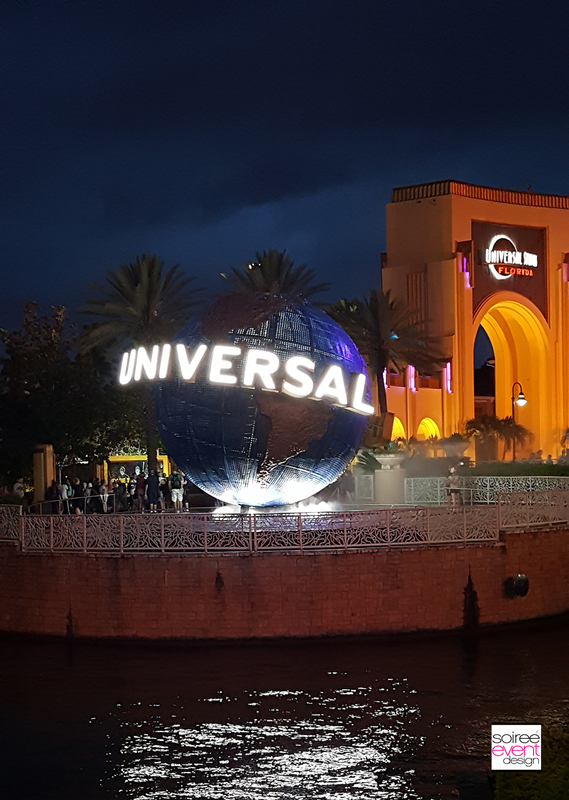 We were given the VIP treatment and were able to see so much of the park and gather lots of tips for families planning their upcoming vacation to Universal Orlando Resort. We loved it so much that we will hopefully make this an annual vacation destination. There was so much to do for the entire family! 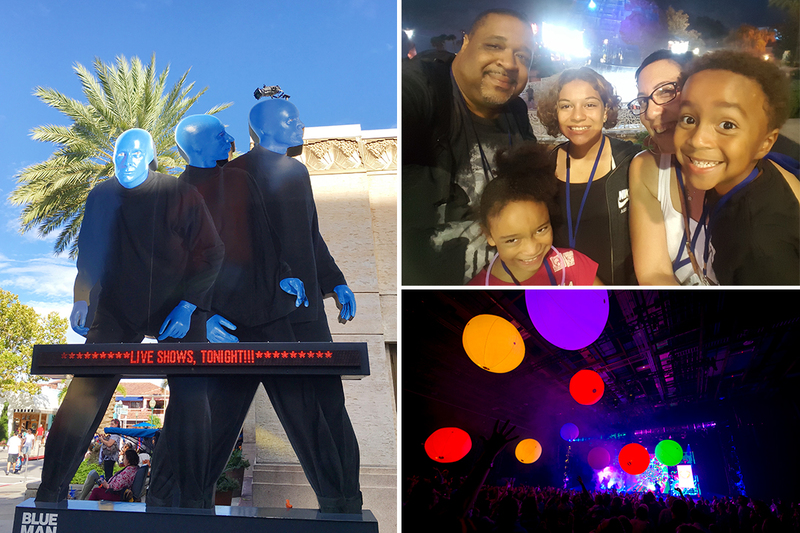 We had a blast and made memories that will last a lifetime. Are you heading to Orlando for a family vacation soon? 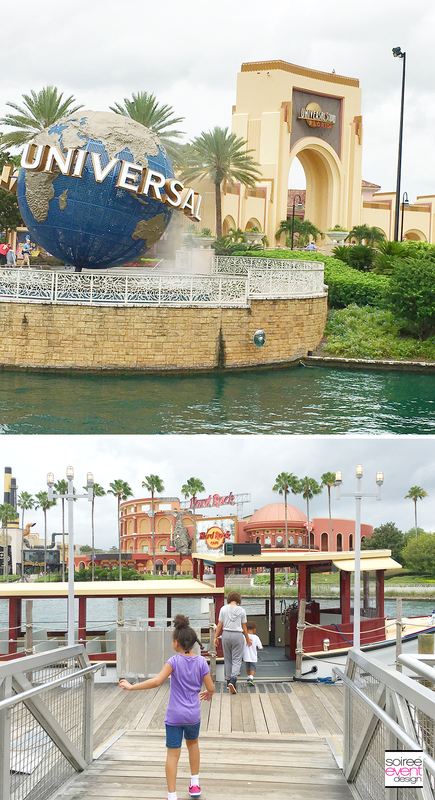 Check out my Top 10 Favorite Things to See & Do at Universal Orlando Resort. 1. Stay at a Universal Orlando Resort! We stayed at the Loews Royal Pacific Resort which was amazing. The rooms were fabulous and big enough for a family of 5 to enjoy comfortably. Our son is still little, so the three little ones could share a bed comfortably. They also have roll-away cots that you can request if you need more room. It had many on-site restaurants to eat and a gorgeous pool with a poolside bar & grill. As you can see, the kids really enjoyed the smoothies complete with a gummy shark floating on top! Gotta love the details. Staying at a Universal Orlando Resort has many perks. 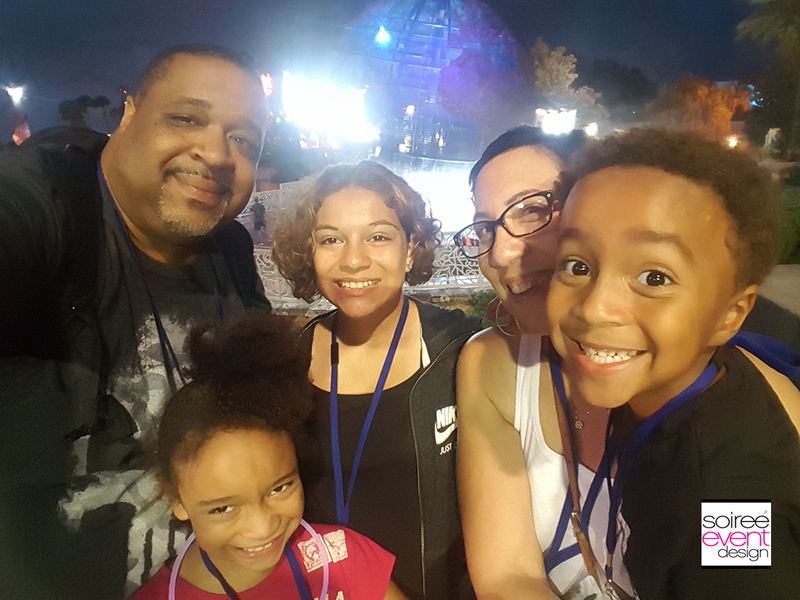 One of my favorite perks was that each member of our family received a Universal Express Unlimited Pass which allowed us to skip the regular lines on most of the rides and attractions in both parks—Universal Studios Orlando and Universal’s Island of Adventure. This is PRICELESS when traveling with younger kids as they have a lower patience level for long wait times. It also allowed us to be able to see and experience more of the parks since our time that would have been spent standing in line was cut in half! GIRLFRIEND TIP: This is PRICELESS when traveling with younger kids as they have a lower patience level for long wait times. It also allowed us to be able to see and experience more of the parks since our time that would have been spent standing in line was cut in half! The second perk was that resort has a water taxi system that allows you to literally take the water taxi from your hotel over to Universal CityWalk and both parks. GIRLFRIEND TIP: This is a MONEY-SAVER since we didn’t have the added expense and logistics of renting a car, parking or taking a shuttle. Not to mention, the kids just thought it was the COOLEST thing to be taking a boat everywhere we went! AND…when you stay at a Universal Orlando Resort hotel you can also visit and use the amenities at the other resort hotels like their pools. 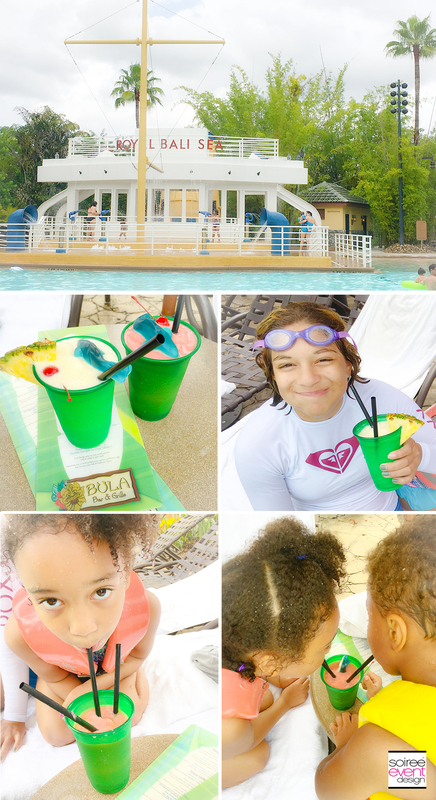 We visited the Cabana Bay Beach Resort’s pool that has a lazy river and a water slide that the kids LOVED! 2. Invest in Universal Orlando Resort’s VIP Experience! 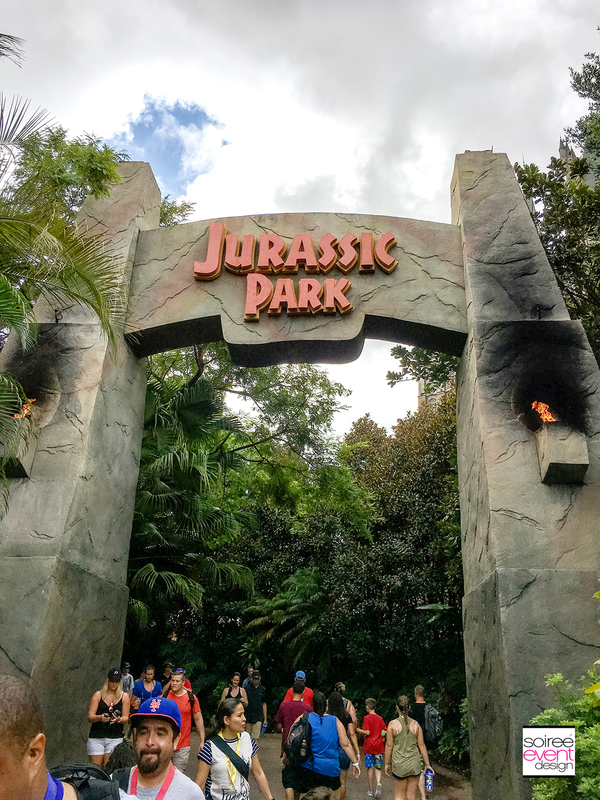 I have to admit that the VIP Experience is a bit pricey when first looking at the cost, BUT…after doing it, I will never go to Universal Orlando again without it. IT IS WELL WORTH THE MONEY! Not only do you get to go to the front of the line for the most popular rides that had long wait times, but you also have a VIP Guide who tells you all about the parks, the backstories of the rides and shares tips you’ll need to navigate the parks on your own when your VIP Experience is over. We were able to ride ALL the rides we wanted to WITH NO WAIT including the rides that didn’t accept the Express Passes! This was key as those rides had long wait times the next day when we were in the parks. It was no big deal since we were already able to get on them the day before during the VIP Experience. Lunch was also included which can be pricey for a family of 5 if we were to pay for that ourselves. GIRLFRIEND TIP: Before you head out into the parks on the VIP Tour, the tour guide measures the height of your young kids so you will already know in advance which rides your little ones can and can’t get on which was PRICELESS! Once we knew our kids’s heights, our tour guide made sure we had a well-rounded tour for all our age levels that included rides we all could get on. 3. Visit Universal’s Islands of Adventure Superhero Island! While you’re walking around in Superhero Island, be on the lookout for your favorite Superheros who are walking around and stationed at Meet & Greet locations where you can take photos with them. I was impressed with the fact that they not only take a photo with you but they take the time to talk to the kids for a bit before posing for a photo. My daughter Faith, particularly loved talking with Spider-Man! Me? I’m an X-Men fan and was excited to see my favorite X-Men of all time—Wolverine! My daughter, Faith LOVES Spider-Man! She has Spider-Man decor in her room, hats, t-shirts…you name it! I admit I was a little nervous that she wouldn’t like the The Amazing Adventures of Spider-Man ride…I mean…she’s 13…enough said. BUT…she loved it! We all loved it! The entire family was able to ride. 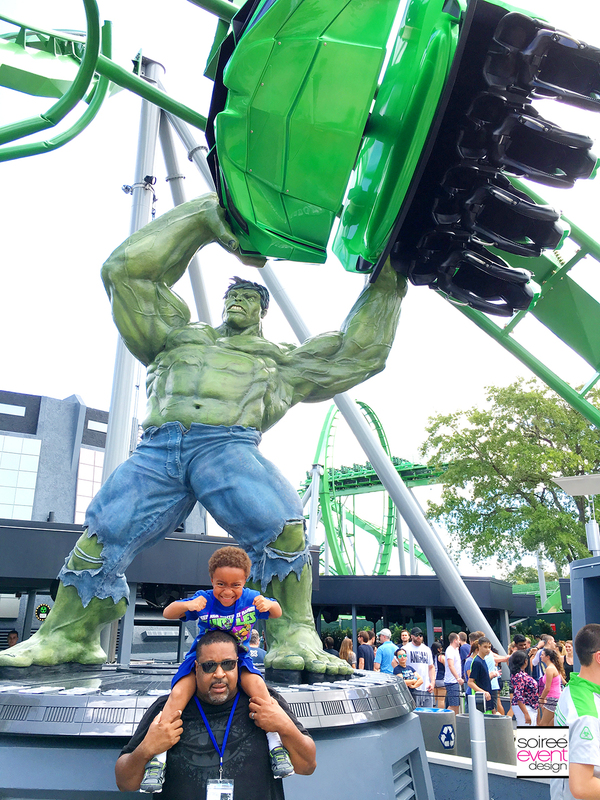 Gotta love that many of the rides at Universal Orlando Resort® are family-friendly so that the entire family can enjoy it together. 4. Visit HARRY POTTER WORLD! Universal Orlando Resort’s Wizarding World of Harry Potter while sipping on a Butterbeer…of course! I LOVE the Harry Potter movies and was looking forward to these attractions the most. You must walk through Diagon Alley—a recreation of the actual Diagon Alley from the movies, where you can purchase an interactive magic wand that works with many of the storefront windows. The featured ride in Diagon Alley is the Harry Potter and the Escape from Gringotts Ride. DON’T MISS THIS! I won’t spoil it for you, but the walk into the ride is BEYOND AMAZING and a true MUST-SEE! 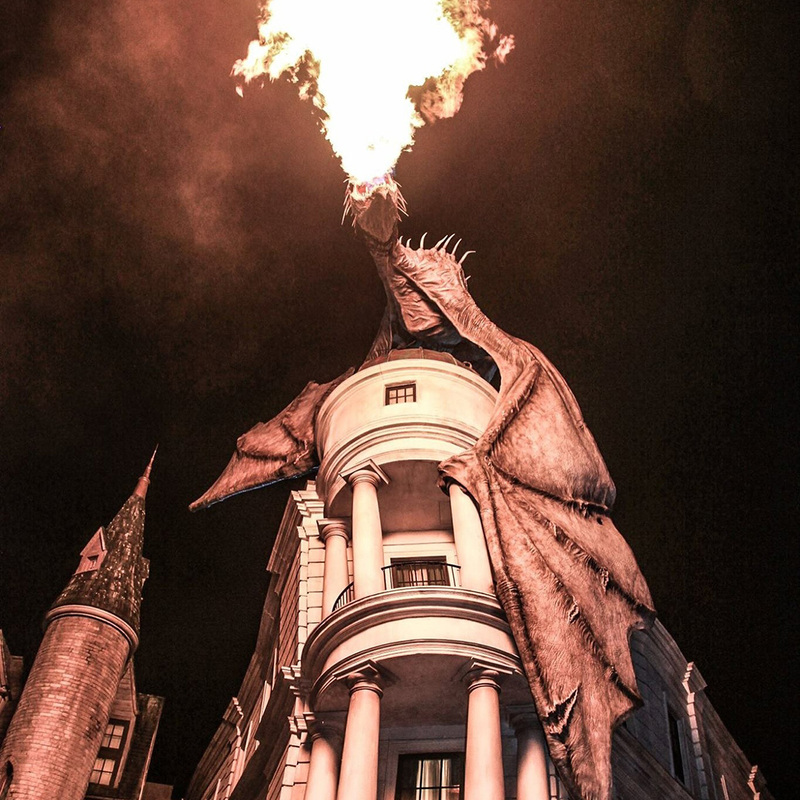 AND…make sure to stand in the alley in front of the ride where a HUGE dragon is perched above the Gringotts Bank. Every 20 minutes or so, the dragon lets out a huge stream of fire from its mouth. My son loved that! Be sure to ride the Harry Potter and the Forbidden Journey ride which takes you through replicas of Hogwarts School of Witchcraft and Wizardry. You will be surprised at how cool the Harry Potter Hogwarts Express train ride is at Hogsmeade Station. GIRLFRIEND TIP: The train takes you over to Universal Studios so you’ll need to have park-hopper passes for this attraction. 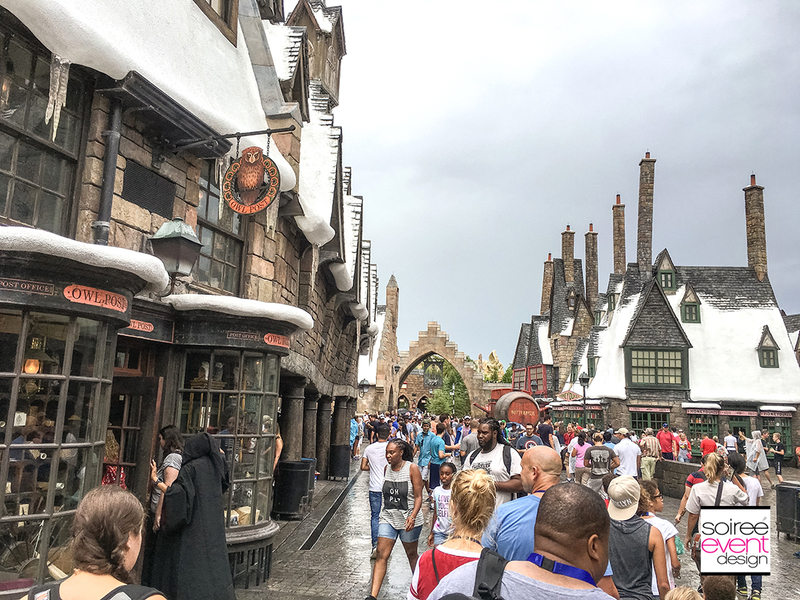 It takes you from Hogsmeade in Universal’s Island of Adventure and takes you to The Wizarding World of Harry Potter Diagon Alley in Universal Studios Florida. 5. Kids will love Seuss Landing & Despicable Me Minion Mayhem! If you’re looking for eye-candy and an area that is sure to be loved by your kids, be sure to visit Seuss Landing™ which is like walking through the world of Dr. Seuss featuring The Cat in the Hat ride. 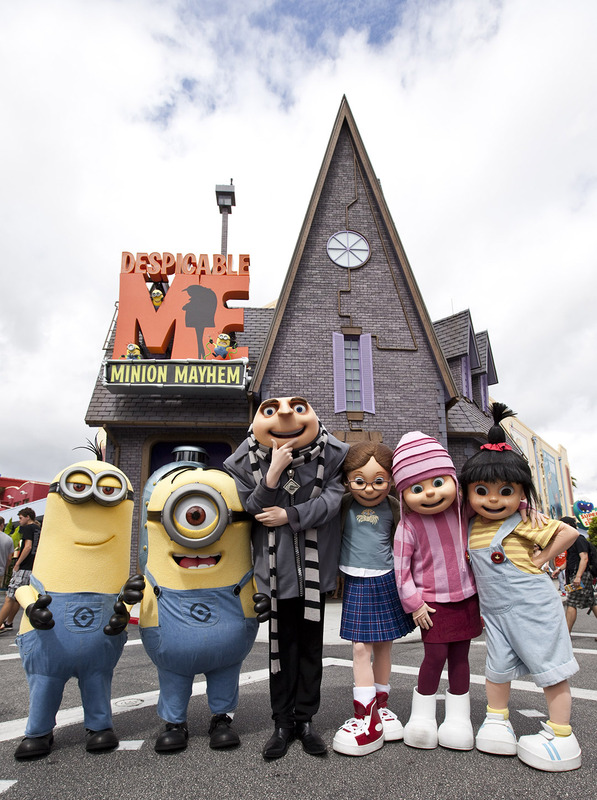 If your kids are like mine, and LOVE Minions, you’ll have to ride the new Despicable Me Minion Mayhem ride. 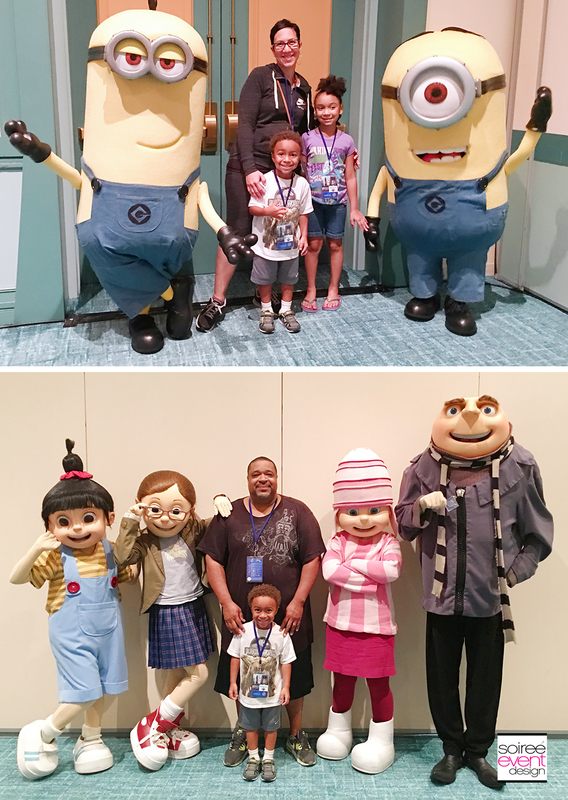 Several times throughout the day the Minion characters plus Gru, Margo, Edith and Agnes were available to Meet & Greet and take photos with my family. 6. 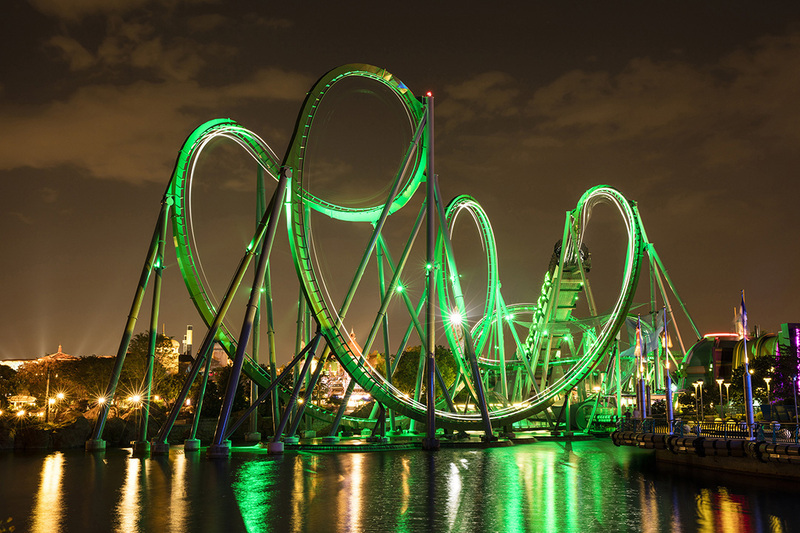 Take a Ride on The Incredible Hulk Coaster! This was the one roller coaster I was so excited to ride! It is the newest Universal’s Islands of Adventure ride and it lives up to all the hype! The walk through the waiting area to reach the ride is full of amazing vignettes showing David Banner’s transformation into The Hulk. I admit that my daughter Faith and I rode this ride quite a few times. Just call us Marvel thrill seekers! 7. 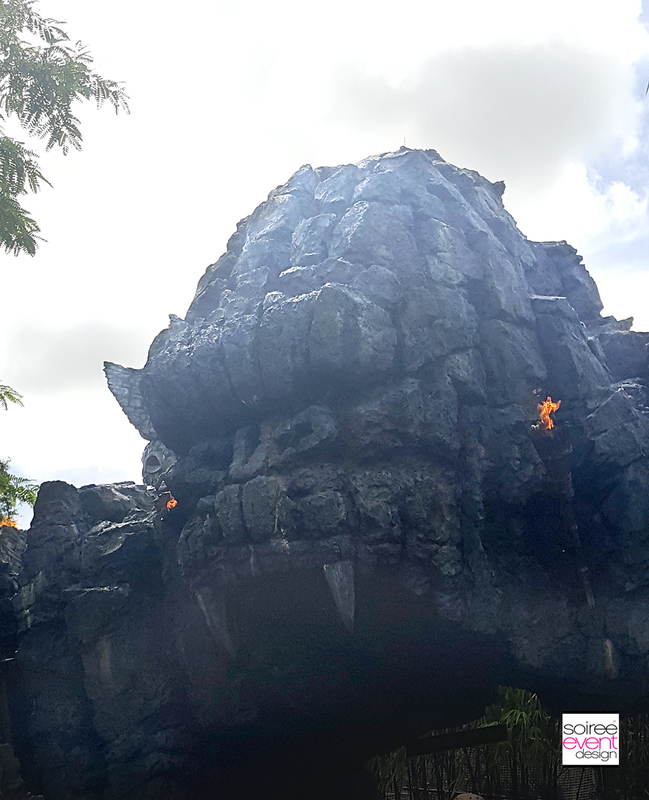 Ride Universal Studios Skull Island: Regin of Kong Ride! 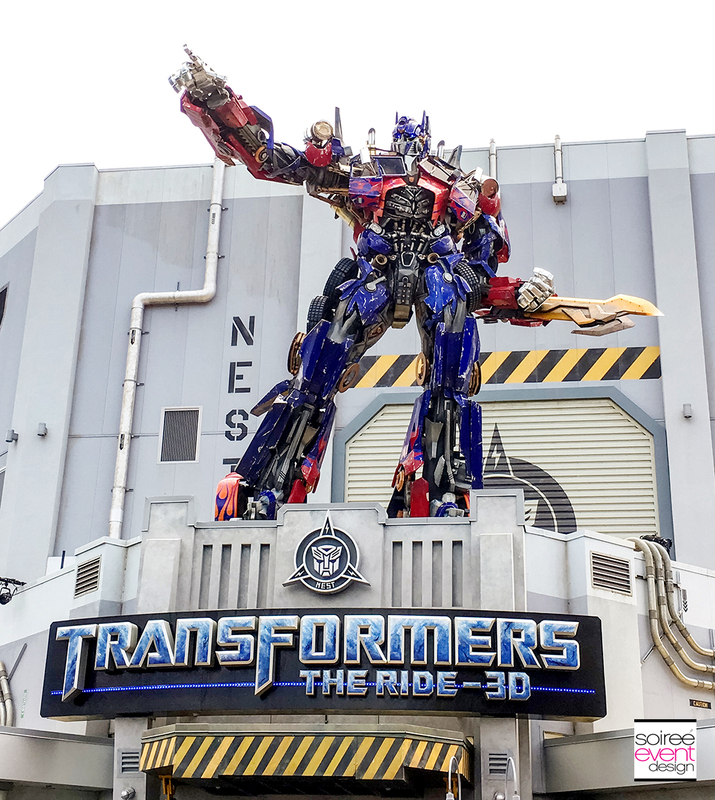 This is the newest ride at Universal Studios and wow…it is worth the wait to see! The special effects and the replicas from scenes in the movie were incredible. Don’t miss this! The entire family was able to ride…even my 4 year old son. 8. 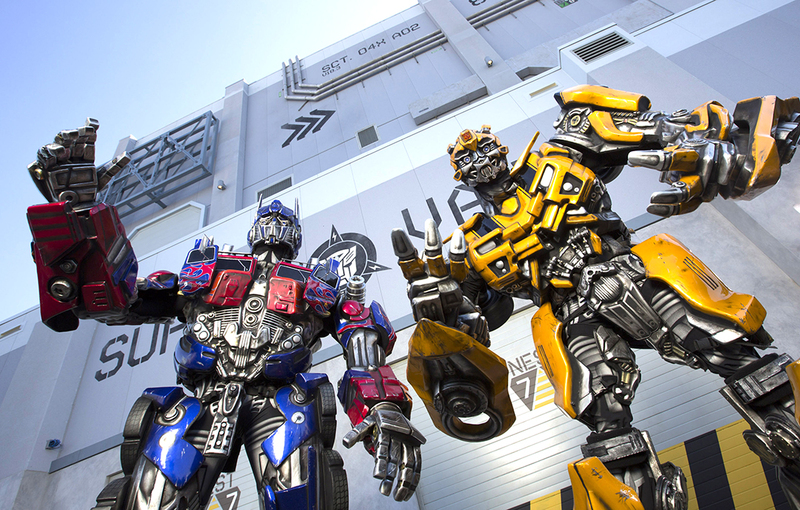 Ride TRANSFORMERS: The Ride-3D & Take a Photo With a Life-Size Transformer! My family are Transformer fans and have seen all the movies. This thrill ride was the one ride my 4-year old was looking forward to riding the most! Luckily he was tall enough. You have to be at least 40″ to ride. GIRLFRIEND TIP: Make sure to measure your child and check Universal Orlando’s website before you go so you’ll know which rides your child can get on. Nothing is worse than your child thinking and looking forward to a ride they aren’t tall enough to get on. 40″ seems to be the height for many of the simulator style rides. The only one my son couldn’t get on was Men In Black so we just avoided that one on the map so he didn’t see it. 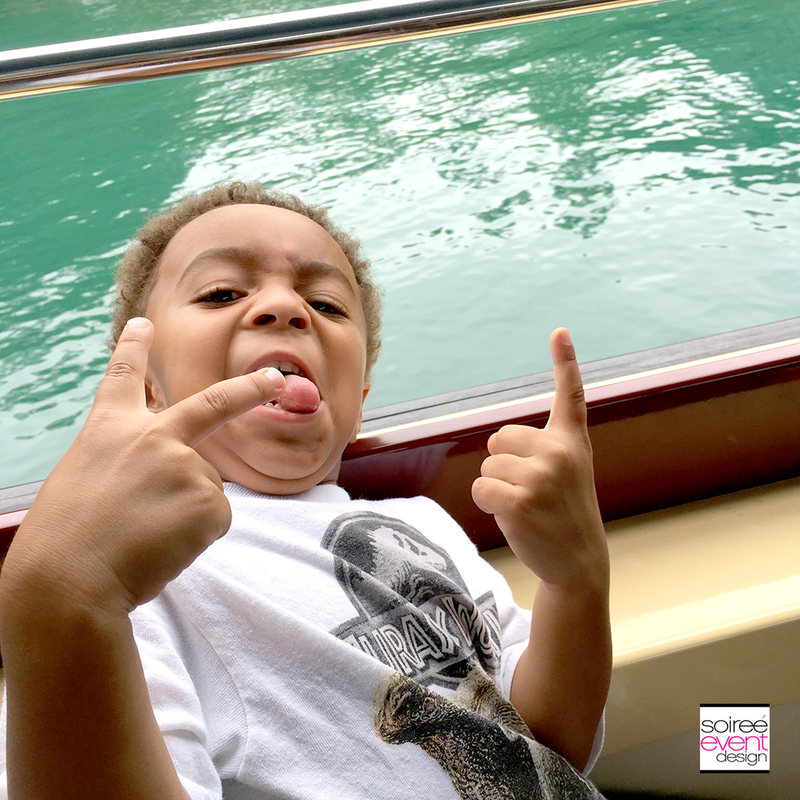 Moms, you know what I’m talking about…avoiding potential meltdowns is key! © 2013 Universal Orlando Resort. All rights reserved. One of my son’s favorite toys is Optimus Prime. He was MESMERIZED seeing Optimus Prime live in person. Optimus talks to every person who comes up to take a photo and THAT made my son’s entire year! When we got back from this vacation, he announced that this year, he wants a Transformers Party. I can’t wait to be all over that! CLICK THIS VIDEO TO SEE OPTIMUS PRIME LIVE! 9. 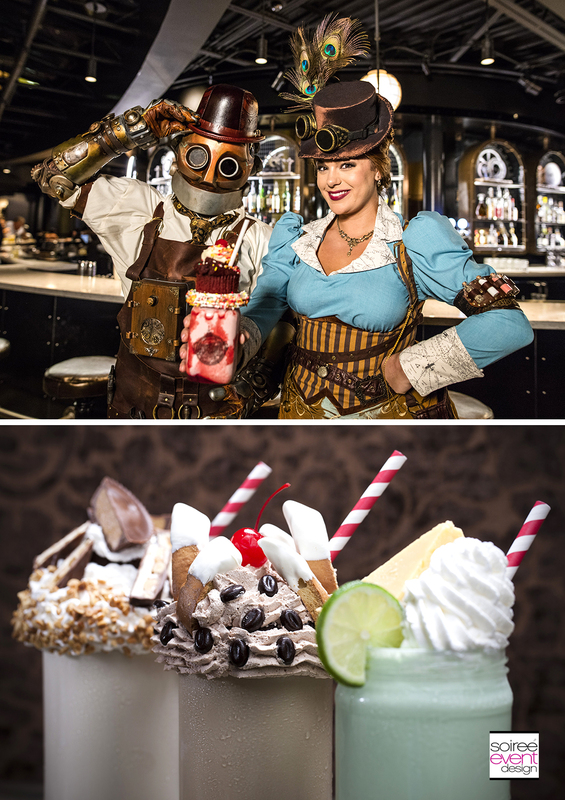 Taste a Milkshake from Toothsome Chocolate Emporium & Savory Feast Kitchen! Universal CityWalk’s newest restaurant is all the rage! When you walk in, you are transported into a whimsical “Steampunk” era. 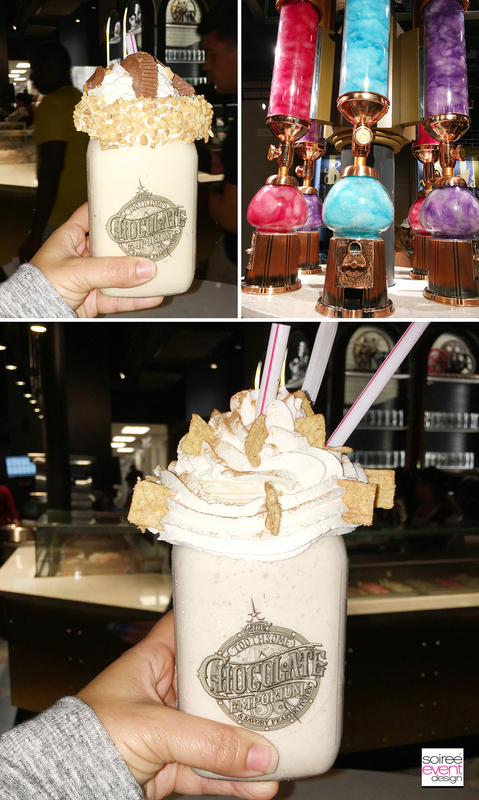 Toothsome is known for these incredible milkshakes served in a souvenir plastic mason jar. Choose from unique flavors such as Bacon Brittle, Chocolate X5, Red Velvet and Chocolate Banana Brain Freeze and more! My favorite? Peanut Indulgence and Cinnamon Fantasy topped with Cinnamon Toast Crunch cereal…OH YES!!!! Be prepared to share…they are HUGE! 10. 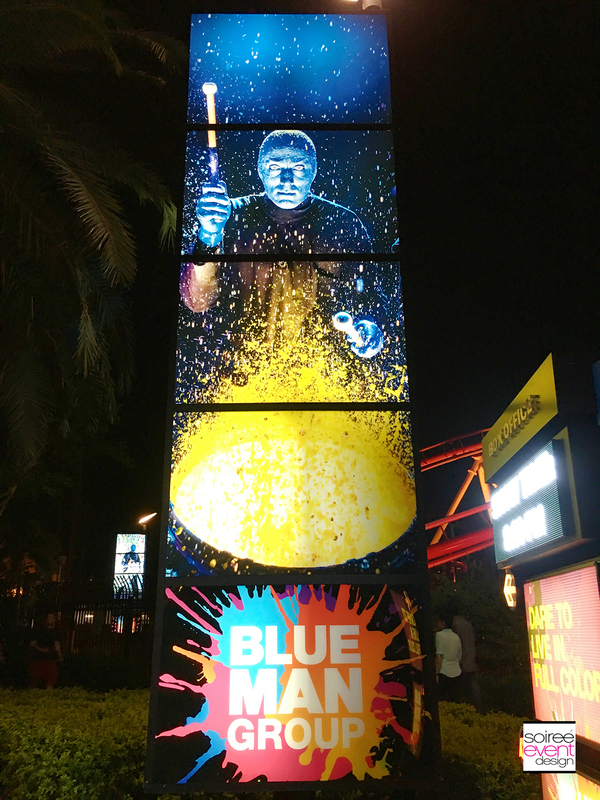 Take the Entire Family to see the Blue Man Group Show! This was a hit with the ENTIRE family from my 4 year old son, teen daughter and husband. WHAT?! I know…we all were captivated by this energetic mix of comedy and music. It may have ended with an all-out dance party with HUGE colored balls floating around the venue that we batted around. Faith is 13 and said to me after the show, “Mom, THAT was the best thing I have ever seen!” If you have a teen daughter, then you know that THAT is everything! 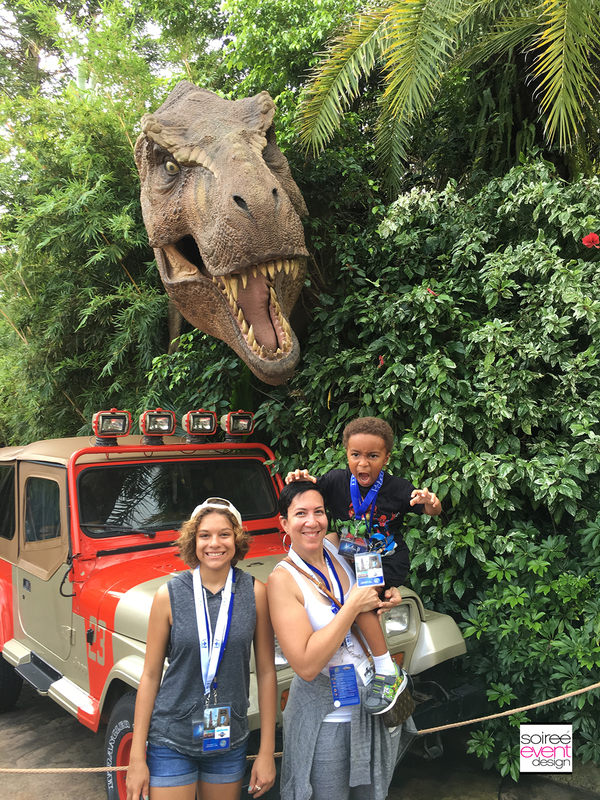 BONUS…MUST-SEE..MEET A RAPTOR AT JURASSIC PARK! When your youngest son is infatuated with dinosaurs, you HAVE to take him to visit a real live Raptor, right?! OH YES! 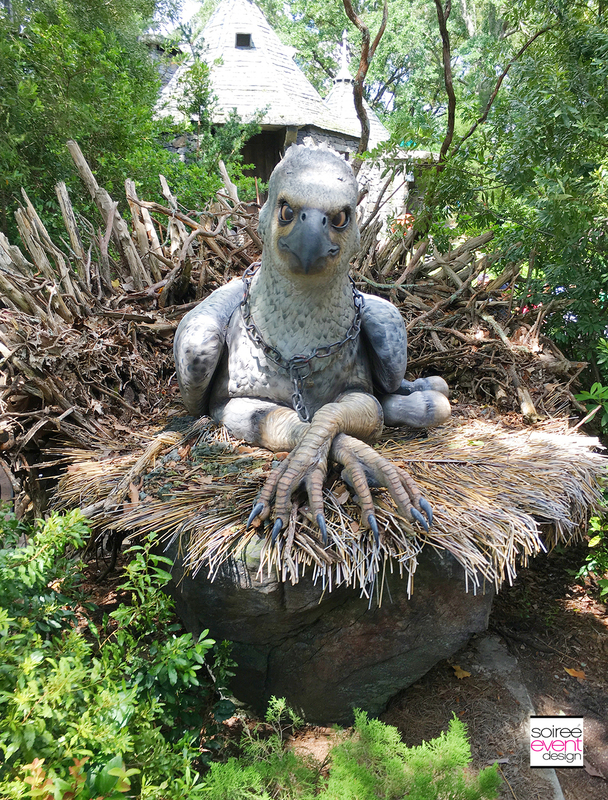 This animatronic raptor is AMAZING! All I have to say, is this isn’t for the faint of heart. My son was amazed but didn’t want that raptor getting anywhere near him! It was hilarious and he still talks about it now— months after we’ve gotten back! CLICK THIS VIDEO TO SEE THIS RAPTOR LIVE! MISSION ACCOMPLISHED! UNTIL NEXT YEAR! Our first family vacation was a SUCCESS! We couldn’t have picked a better place to enjoy with our family. There was something for everyone in our family. My husband now can’t wait for the Reign of Kong movie to come out. Skull Island was his favorite ride and we now are planning a Harry Potter movie marathon! The Wizarding World of Harry Potter made new fans out of my little ones! I cannot be happier. 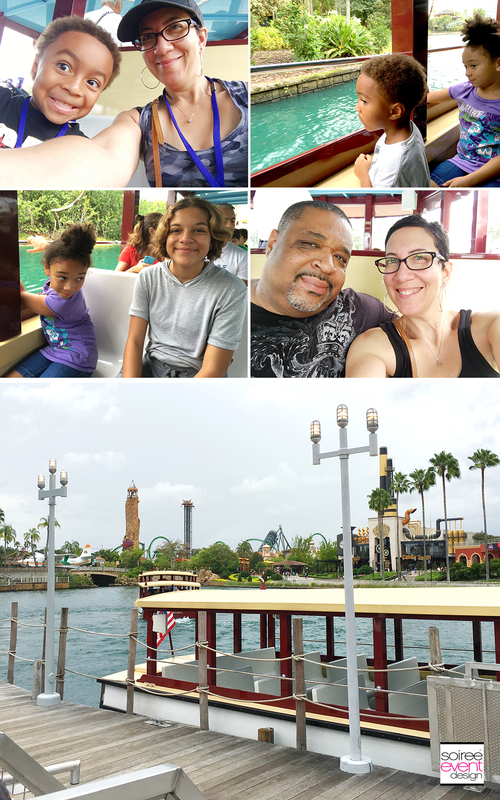 Everyone in our family agreed that a trip to Universal Orlando Resort must be an annual vacation spot for The Colemans! Until next year! 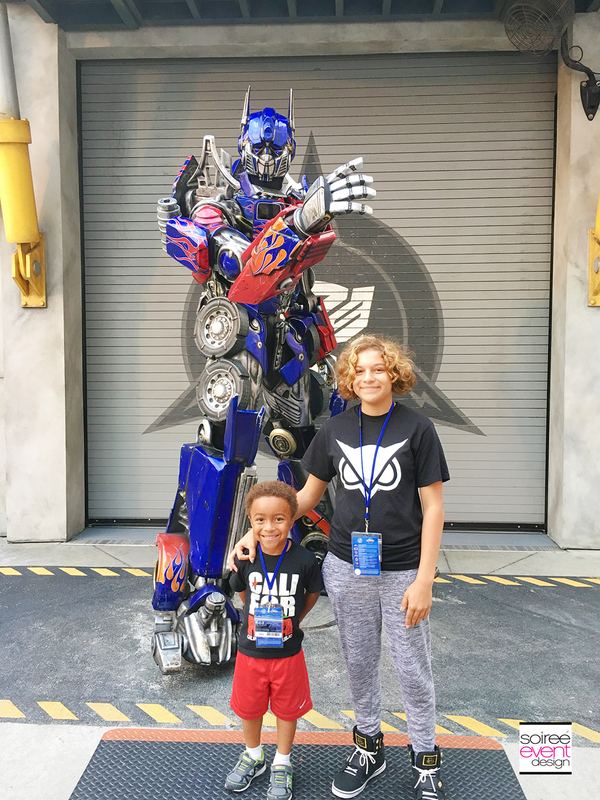 When planning your next family vacation, consider Universal Orlando Resort! It is SO MUCH FUN for the whole family! We’ll be back next year. Photography by: Tonya Coleman and Melinda Johnson from Melinda Jae Photography. Some photos courtesy of: © 2016 Universal Orlando Resort. All rights reserved. Great timing I just started looking into a trip to Universal Studios for next year and this helps out a tremendous amount! Looks like you guys had TONS of FUN!! You have a beautiful family by the way! Thanks for the great blog posts too. Looks like you all had a lot of fun there. So happy you enjoyed your vacations. Universal Orlando Resort is an amazing place to stay. You choose a wonderful place for your vacation. I love how the hotel room looks. What an amazing place to take my kids. I would love to go there and try their milk shake. Aww, this looks absolutely beautiful and fun! How fun! We’re actually going for a day in March and can’t wait. The hotel room is gorgeous! I have been to Universal Studios but I have not been since Diagon Alley opens. I hope to go soon so I can ride the gringotts ride. Great post! Our family is always traveling to Florida for Disney and Universal. We actually have season passes because we go so often and makes sense! The last time we were there we just missed the opening of the near reign section so definitely something we are looking forward to seeing soon! 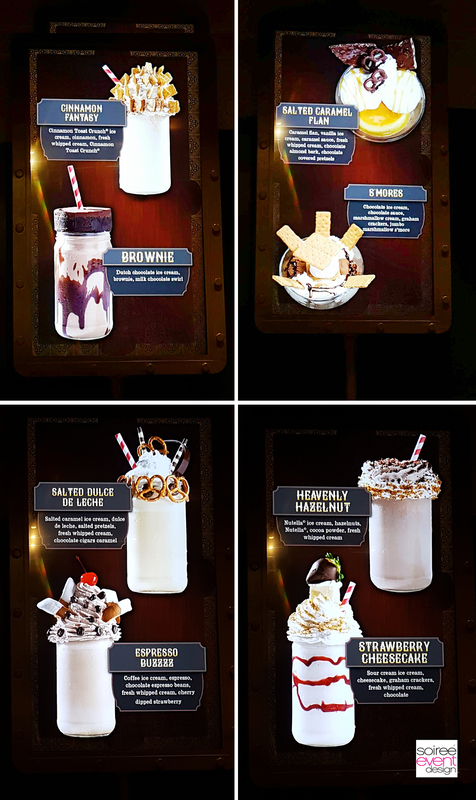 And of course that new milkshake store on city walk! We also have never stayed at Universal which is something my girlfriend really wants to do so we will be looking to this VIP option. Thanks for the great advice! It is great that you were given unlimited passes! I would love to go one day! Oh wow, what a fun trips to Universal Orlando Resort. I haven’t been in sometime now and I’d love to go back with the grand kids. I would definitely recommend the VIP experience. It is amazing. So happy everyone had such a great time. It looks like a family paradise. Glad you had a great time. 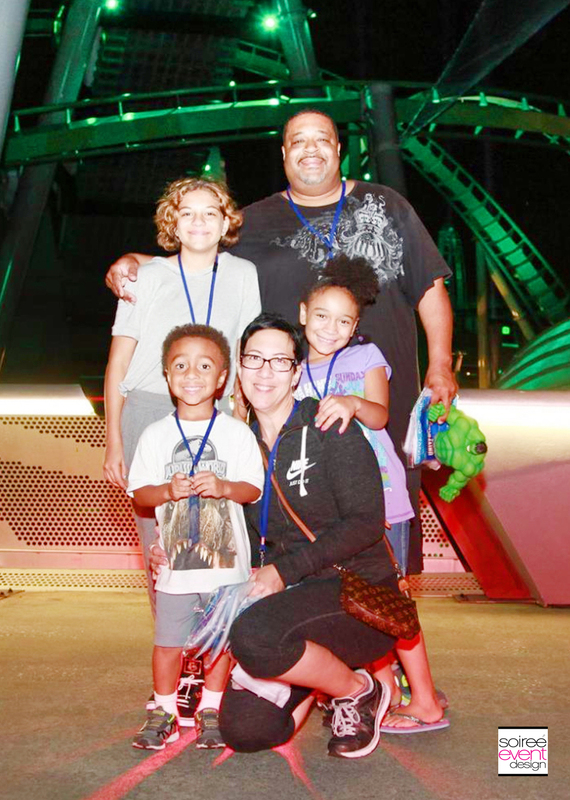 Beautiful family & photos.I’ve never been to Universal studios. Looking forward to going with my family. Oh how I miss Orlando! I would love to go visit soon! Loved all the photos. You can tell how much fun your family had. Hopefully you can make it an annual event. Totally agree on splurging to stay on site and going with the VIP Experience. This looked like so much fun. I can’t wait till my son enough to go there and enjoy it. I’ve never actually been but always wanted to go. You can’t go wrong with that trip! It’s amazing that there’s so much that the kids can do and see. Everything is just as exciting as the next attraction! I love staying in the park for the transportation too! It makes it so much easier. I’ve not been to the chocolate emporium yet though. Can’t wait! That was an amazing place and a fun place for my family. This post is so timely! Can you purchase the VIP pass online? Thanks for sharing your favorites! 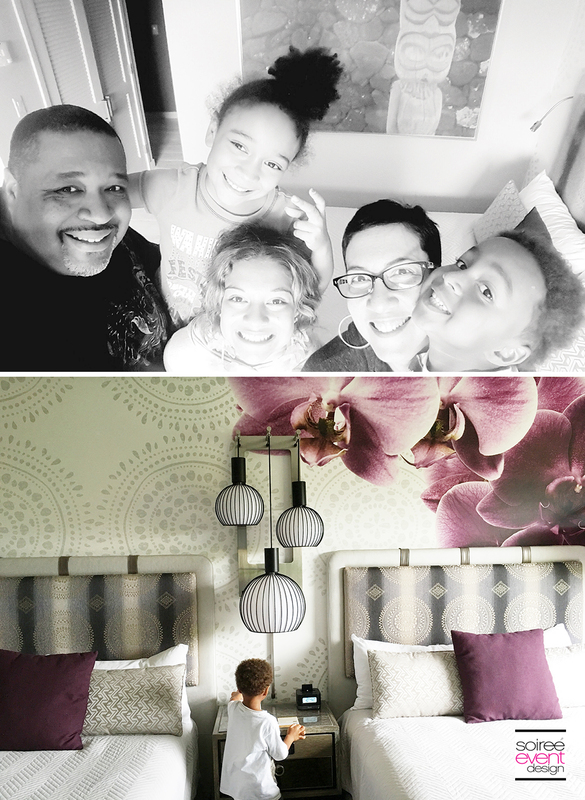 What an amazing family vaca! Looks like you all did everything, so fun! Sounds so fun! I used to go there all the time when I lived in Florida, but I haven’t been in years. My kids would love it. We’ll have to go next time we’re in Florida. What an awesome family vacation! I’m glad you all had an amazing time there. Universal really is one of the best places to go to! I am so insanely jealous! This looks like so much fun! Anyway I’m glad you and your family had fun! It looks like such a fun trip. We not have been able to take this trip yet, but it is on our list of musts! omg all your family photos looks amazing! dfntly must keep all those shots for memories! After seeing this post, a visit to Universal Orlando is on my bucket list. Looks like you had a great time and I love the hotel rooms. So pretty.